As part of an upcoming Aram Gallery show, a group of designers has created responses to ethical issues arising from our relationships with technology today. 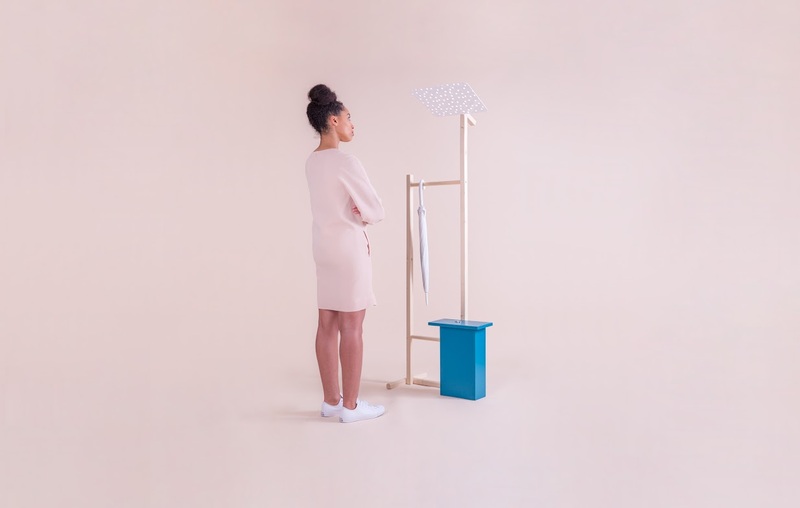 As part of a new exhibition, eight designers are creating their own singular responses to our social and ethical relationships with technology. Consultancy Six:Thirty is curating the show, which will be hosted by London’s Aram Gallery and hopes to bring other designers and the wider public into the discussion. Insight research by Northstar was used to identify particular technology issues that are affecting the way we think and behave before designers were asked to respond to them. Here are some of the prototype designs, which have been created for the exhibition. People often bemoan the lost days of record collections, books on shelves and printed photographs – all of which have been replaced by empty homes. Social Storage is a response to this condition and looks to reconcile our online and offline personas. 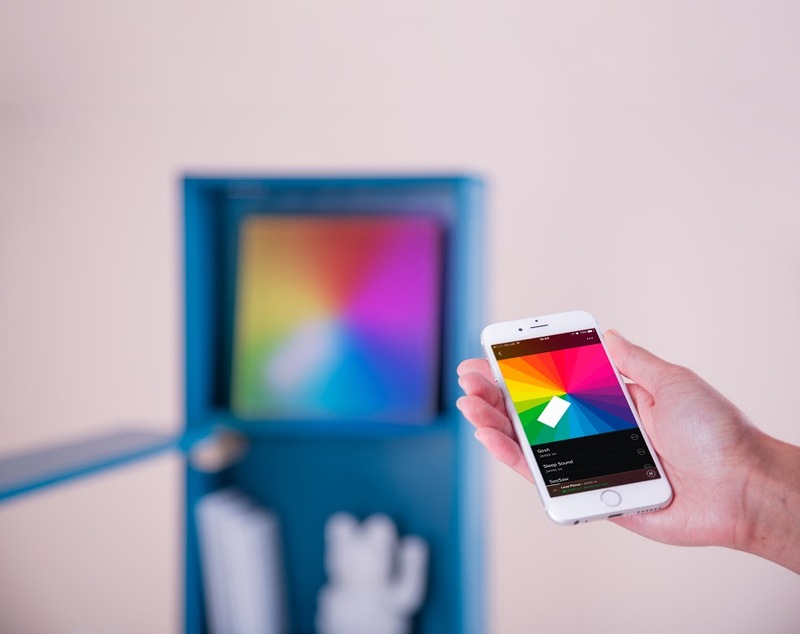 The trouble with online or “curated personas” is their lack of visibility, so Brown has looked to remedy this by using mini projectors to project online experiences on to real-world furniture. 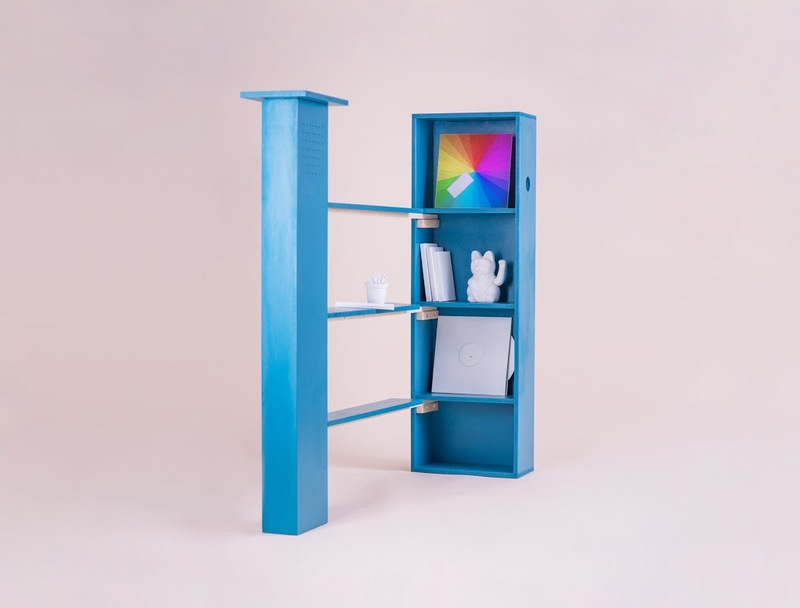 An augmented bookshelf, coatstand and globe have been designed so that they can host music, weather and travel. An umbrella can sit next to a local weather update and a Spotify playlist might sit next to a cherished object. Our attention spans are shrinking and we read less, particularly online, as we hop from one thing to the next. 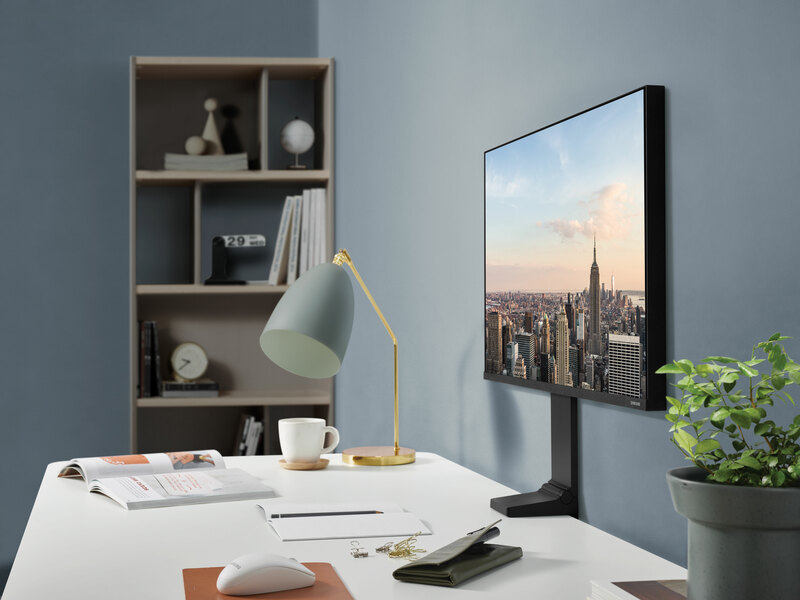 Accepting this, Stauber’s design harnesses webcams, which calculate the viewer’s distance from the screen and change the content and the way it is displayed accordingly. Lean back for more long-form content and forward for shorter-form. In this way the article can be presented as a title, a summary or full-length text. Being constantly connected is a perennial temptation for distraction from daily activities, work and relationships. Allowing yourself to become distracted is often unconscious and – rather scarily – has been identified as a mechanical action, which is triggered by reward systems, designed into these services to keep your attention. Nomu allows two hours of internet attention to be planned. Each coloured block represents an activity and a unit of time, allowing the user to enact self-discipline and just look at a select number of sites. 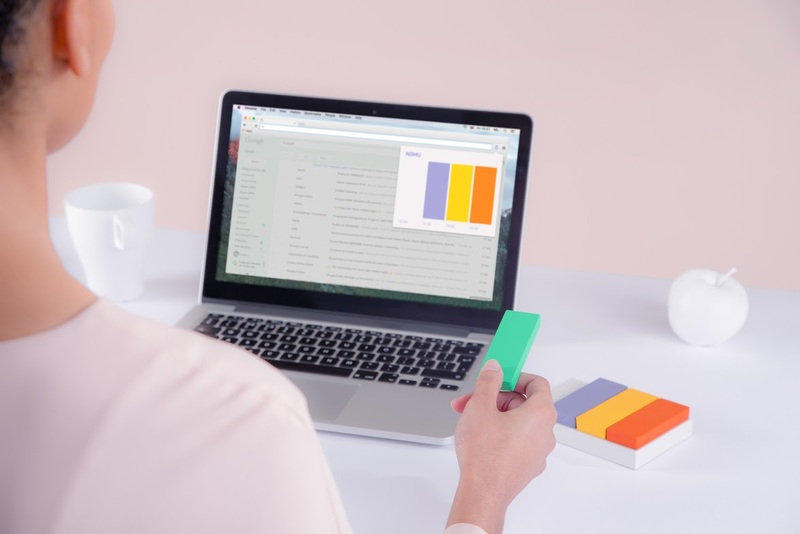 The tactile blocks work in conjunction with a browser extension, which can block other websites and help define filters. Planning activities before opening the browser helps build self-control. Unread Messages: Rethinking Our Relationship with technology runs from 11 March – 9 April 2016 at The Aram Gallery, 110 Drury Lane, Covent Garden, London, WC2B 5SG.